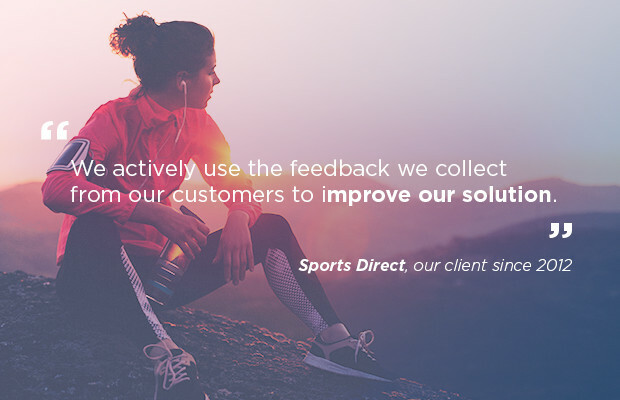 Reviews help brands build trust at key times. 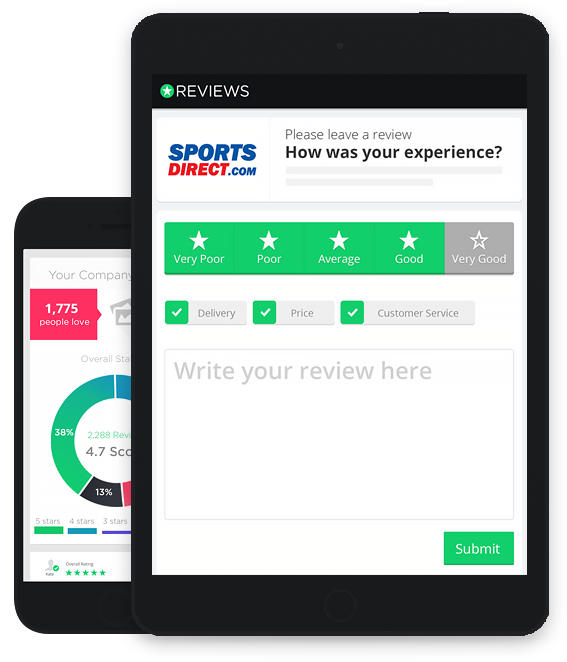 Real reviews increase trust in your brand, lower advertising costs and have an overall positive effect on your bottom line. 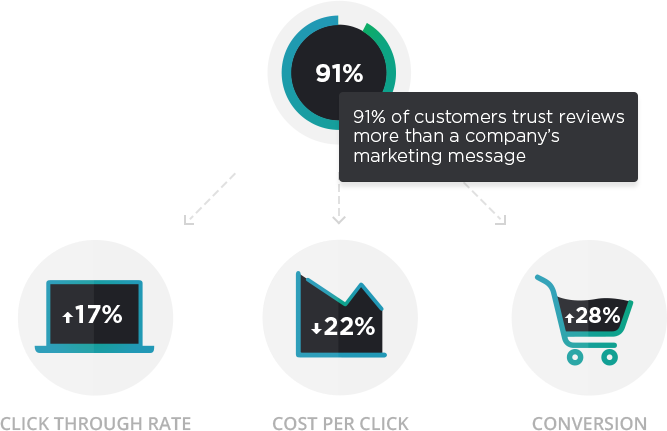 It is no surprise that when trust factors increase, a boost in conversion occurs. 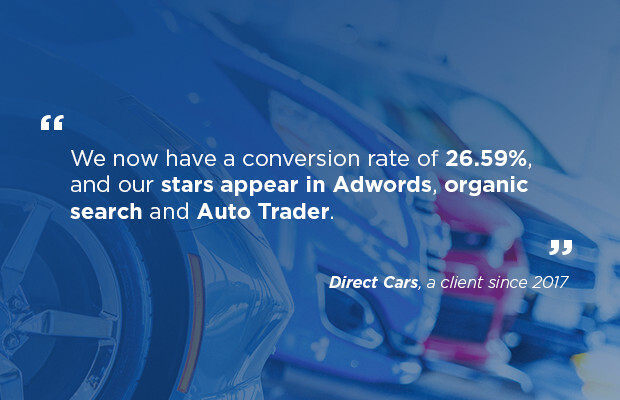 Sites that have stars next to their Google AdWords and display our widgets are constantly improving trust and thus can expect to see an increase in conversion to sale by 28%. Research has shown that 64% of consumers are more likely to purchase from a company that has ratings and reviews. 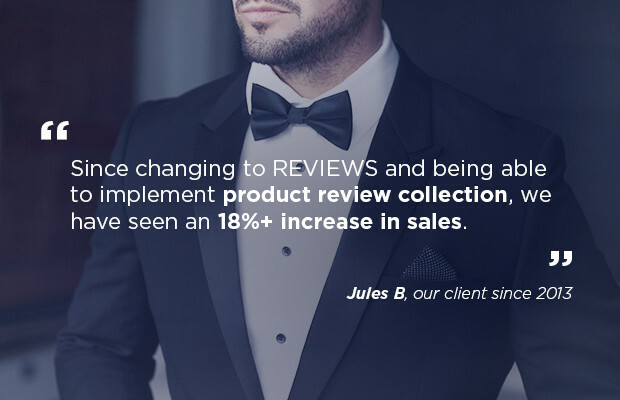 Our effortless review collection technology combined with our timing algorithm helps our clients reach a maximum conversion rate in every industry. 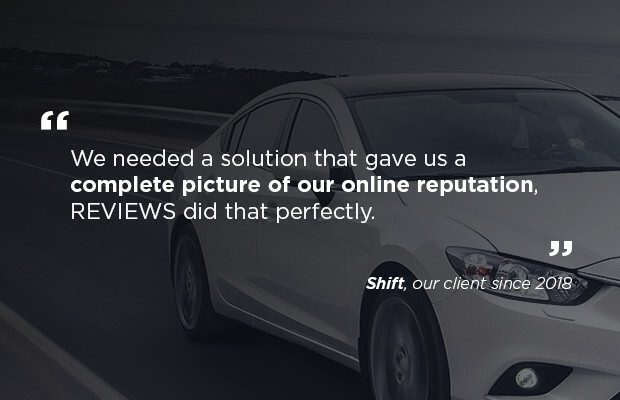 Our drag and drop technology makes it easy to get your company reviews on to your site. 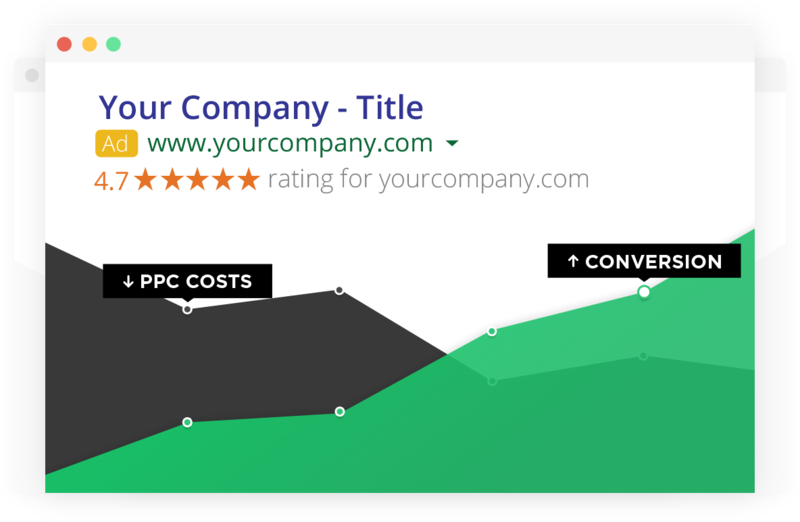 The expected uplift from displaying company reviews is 19%. 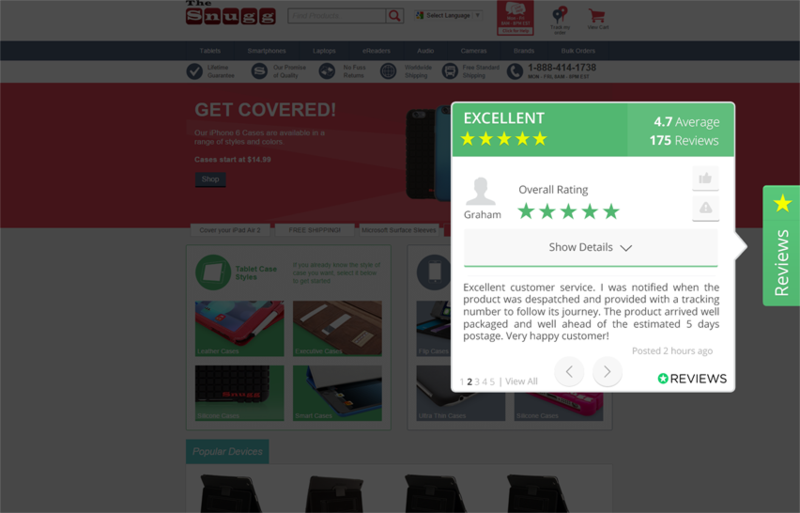 Our solution allows you to collect reviews from your customers during their 'Happy Moment' thus increasing conversion and review quality. 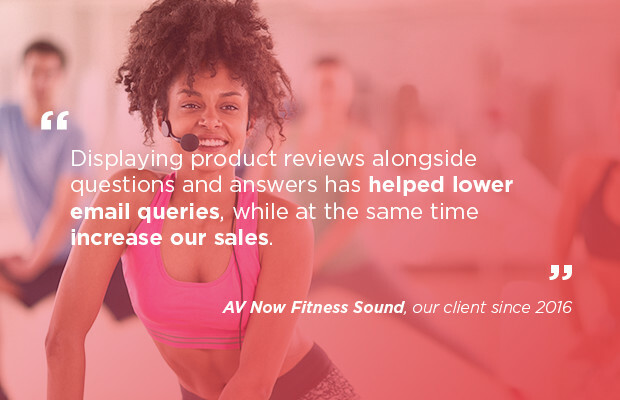 In most cases we are able to automate your review collection so your customers receive a perfectly timed review request. 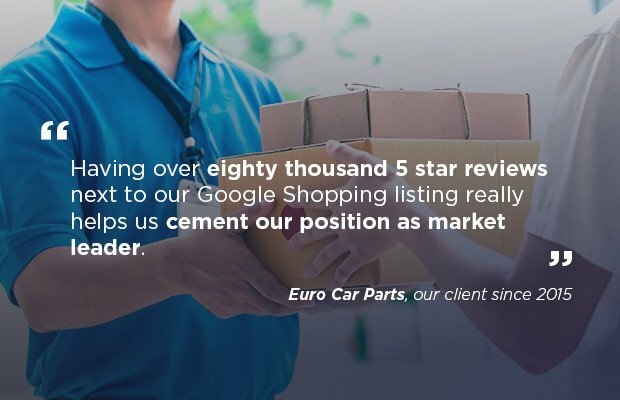 We handle all the details when it comes to matching up your company reviews in Google & Bing. 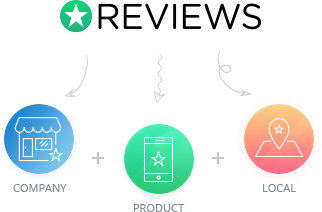 Once you hit 150 verified reviews, it takes around 3 weeks for stars to start appearing next to your Ads. 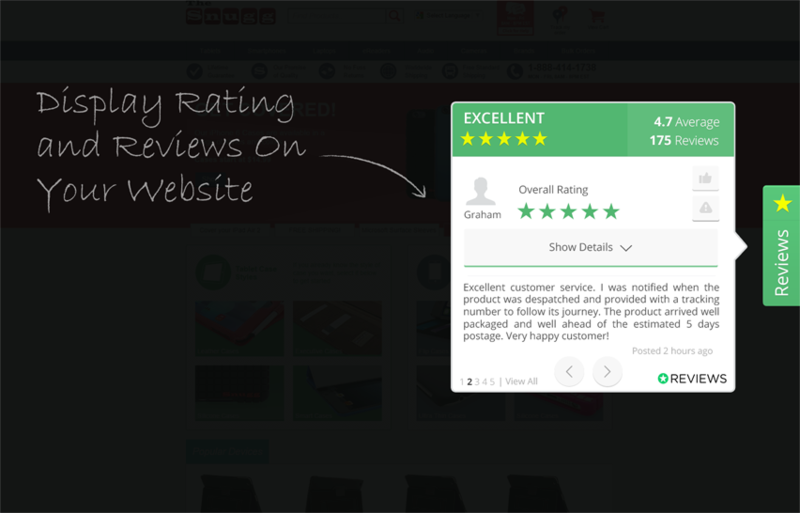 Not every business is the same which is why we make it easy to customise your review collection page. 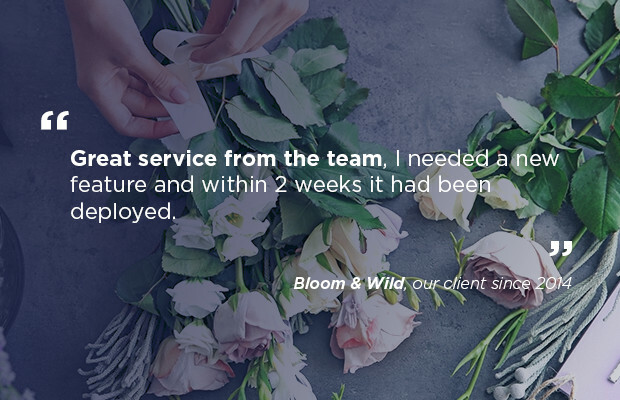 When you get great feedback from past customers, it's easy to use it to your full advantage with our automated social sharing. Your Facebook and Twitter feeds will automatically update displaying your 4 and 5 star reviews. 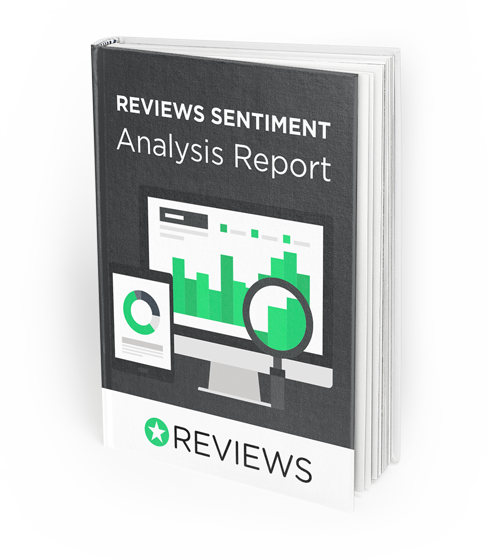 Real insight on customer satisfaction in one concise report will be delivered to your inbox every Monday morning. 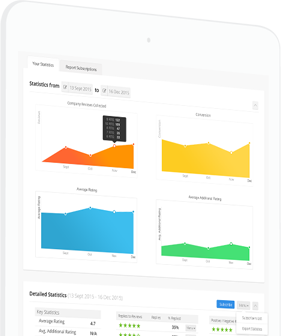 We will help you pinpoint the optimum time to reach maximum collection conversion. 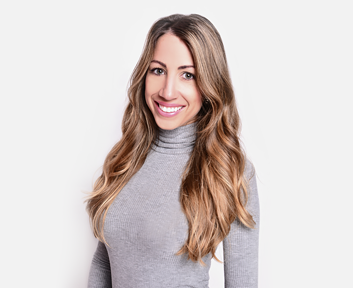 A/B testing will also allow you to get your custom email just right.  Our algorithm makes sure your pages are not spammed with off content reviews. Thank you for arranging a demo! Your demo has been arranged for . We will get in touch soon.